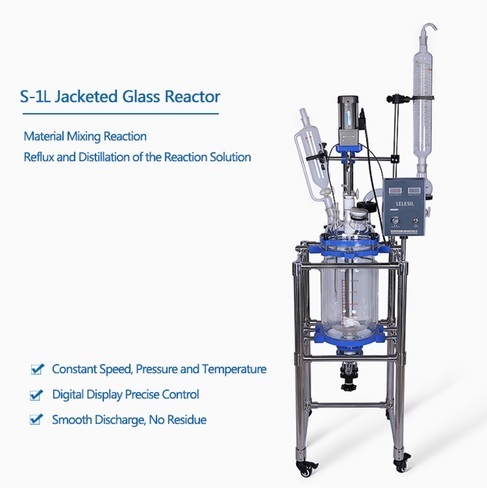 Manufacturing of supreme quality Jacketed Reaction Vessel has helped us achieve a very high level of trust in the market. This one is a container that is designed for controlling the temperature of its contents, by using a cooling or heating jacket around the vessel through which a cooling or heating fluid is circulated. A jacket is a cavity external to the vessel that permits the uniform exchange of heat between the fluid circulating in it and the walls of the vessel. There are several types of jackets, depending on the design.